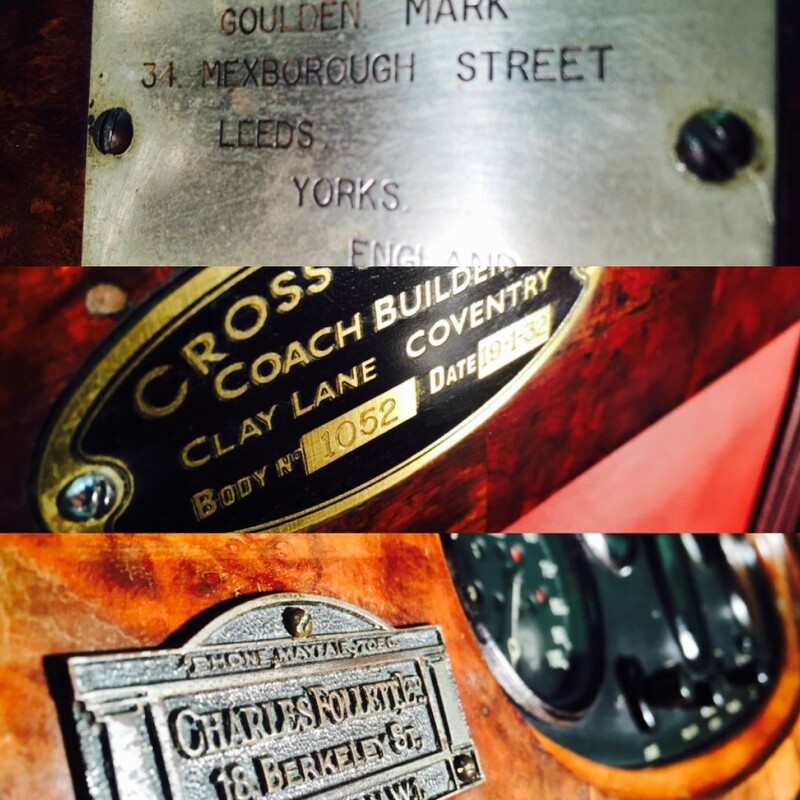 This car was first registered on 19th January 1932 to Charles Follet Ltd London (see plaque affixed to dashboard). After a short ownership by the editor of the Yorkshire Evening News (nameplate affixed to drivers door), there were three further owners all based in Suffolk. Since then the car has been regularly used, including five trips to France by the previous owner. Full history available. 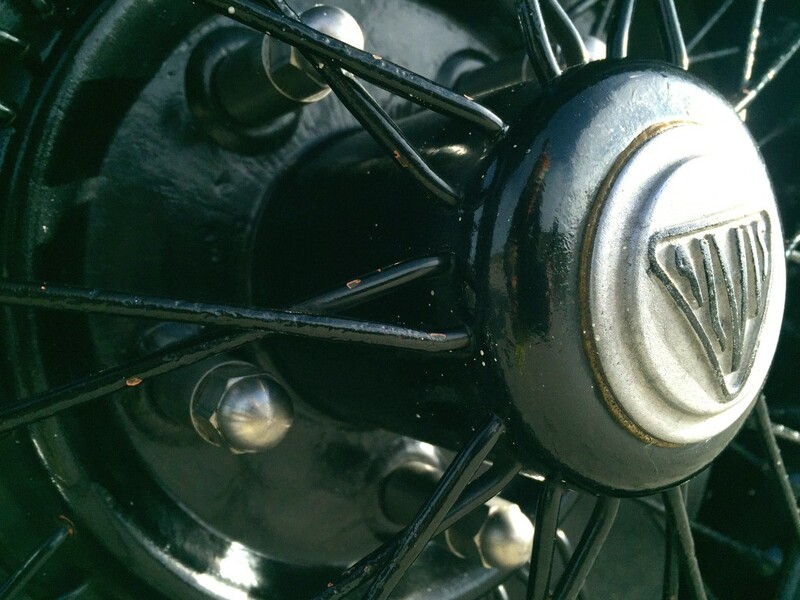 Alvis TJ 12/50 UB9393 (car no: 14154, chassis no: 9330) retains its original ‘doctor’s coupe’ body built by Cross and Ellis (see makers plaque). 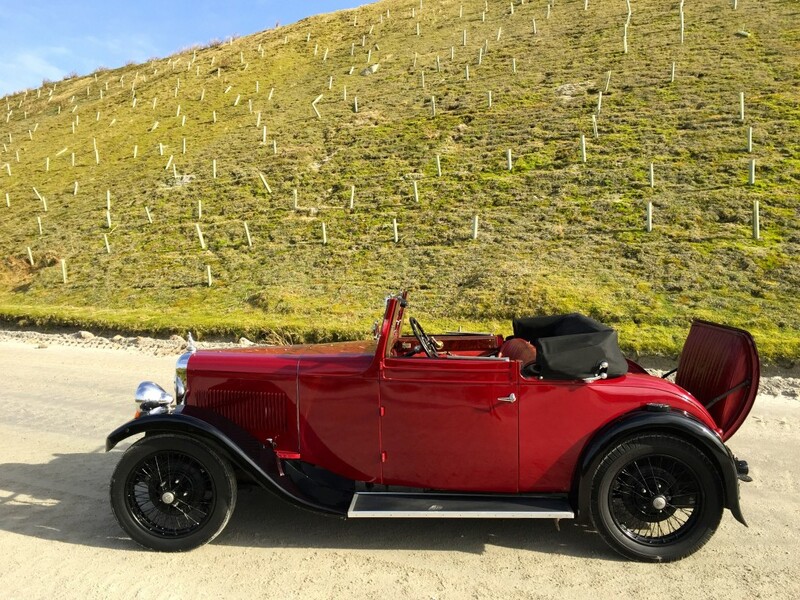 Retaining its original engine (no:9852), gearbox and back axle (full listing of component numbers available) as well as many other parts, upholstery and body colour, it represents a rare opportunity to own a genuine original vehicle from a celebrated British car manufacturer. 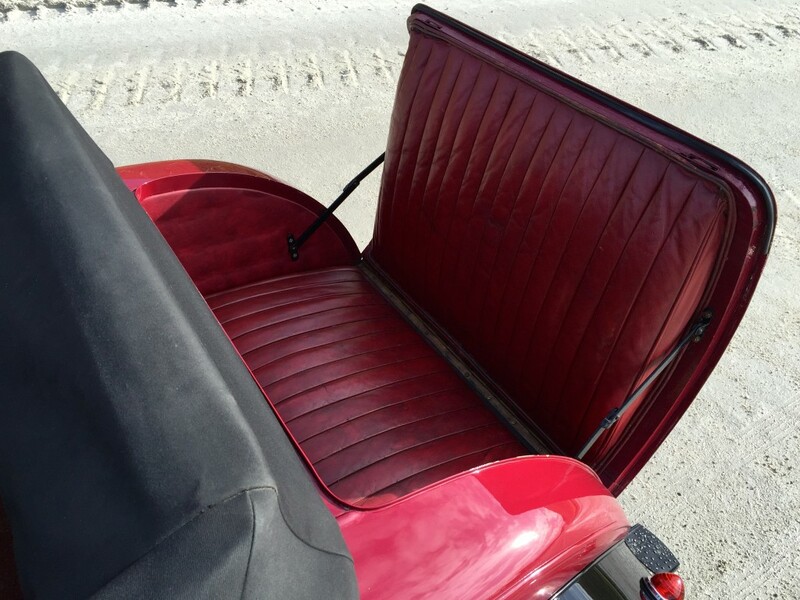 Fitted with a 1645 cc 4 cylinder overhead valve engine with a thermo-syphon cooling system and twin SU type HV3 bronze bodied carburettors and a four speed gear box. The engine was rebuilt in early 2000. 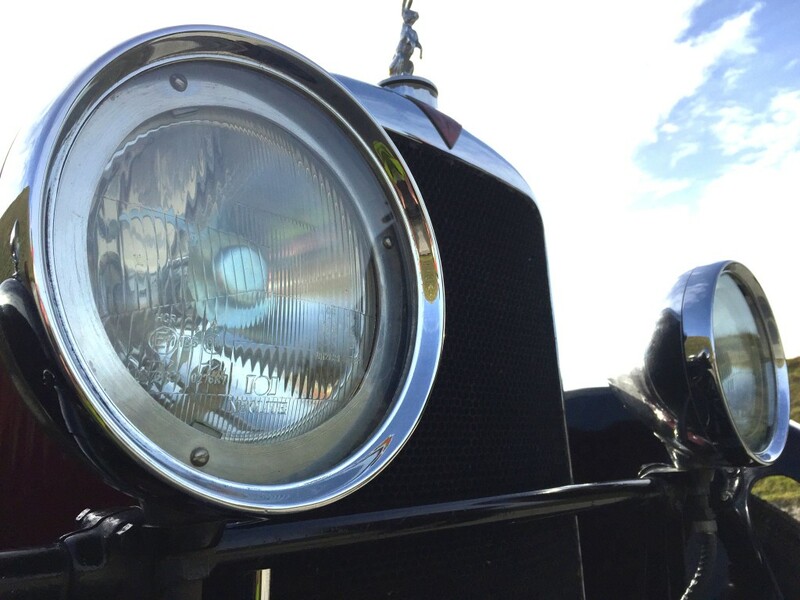 A previous owner rewired the vehicle some ten years ago and sensitively installed a number of acceptable modifications to make the car a reliable vehicle for today’s traffic. 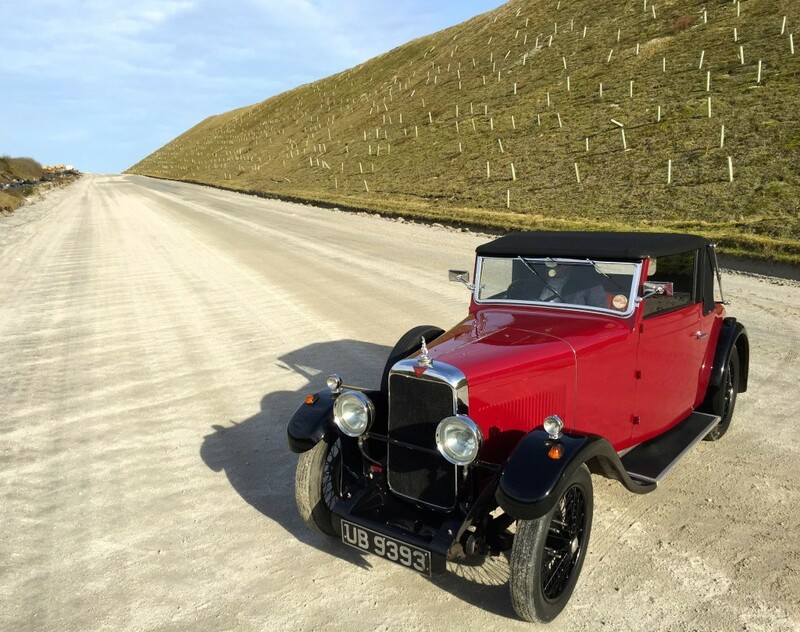 A new radiator has recently been fitted and the car has proved to be totally reliable and a great pleasure to drive. 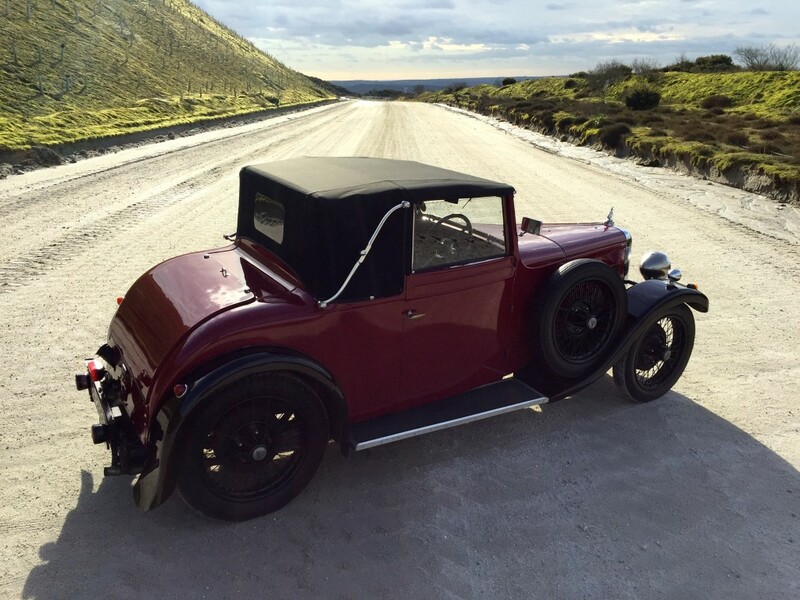 The car is fitted with windup Windows and new hood and cover, making it an ‘all weathers’ vehicle. 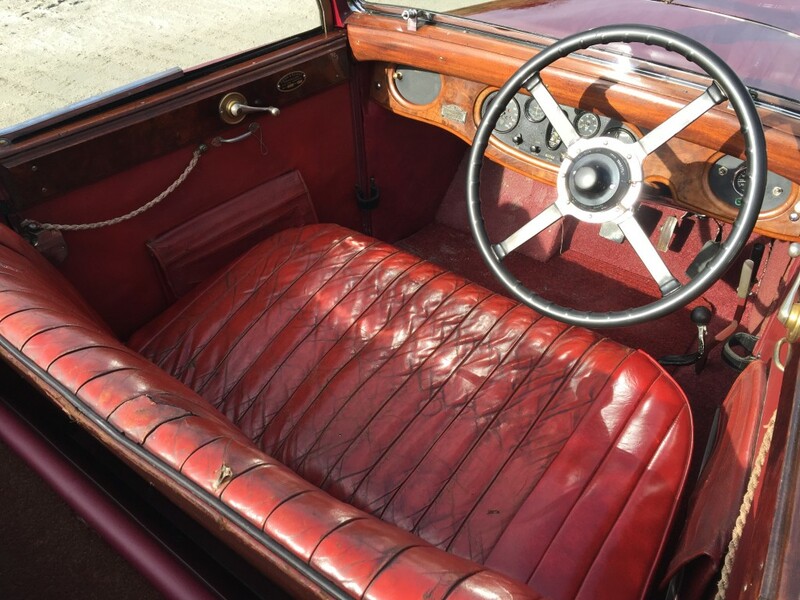 Benefiting from solid walnut dashboard and door cappings , leather bench seat, original dials etc, dickie seat and many other period details, this car has a patina and quality rare to find in such pleasing condition these days. 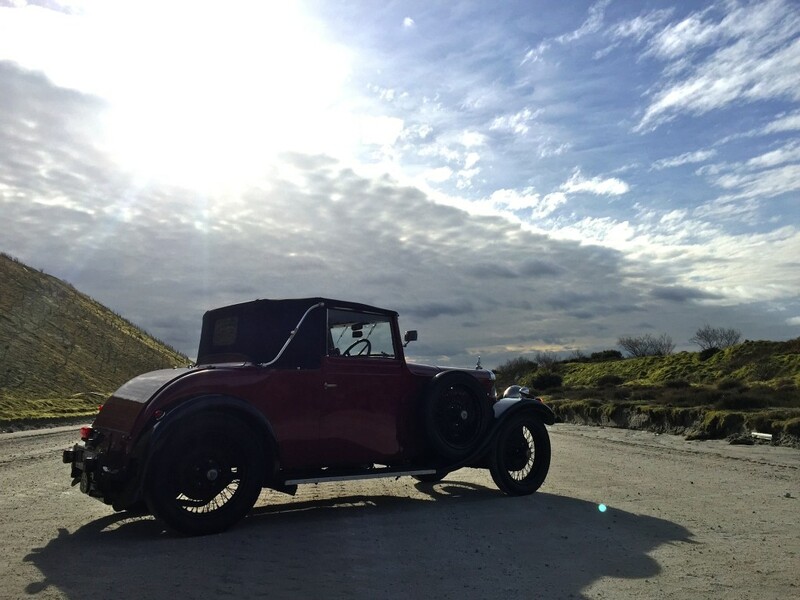 This car is an ideal fun vehicle, ready to drive to your local pub or for longer journeys both at home or abroad. 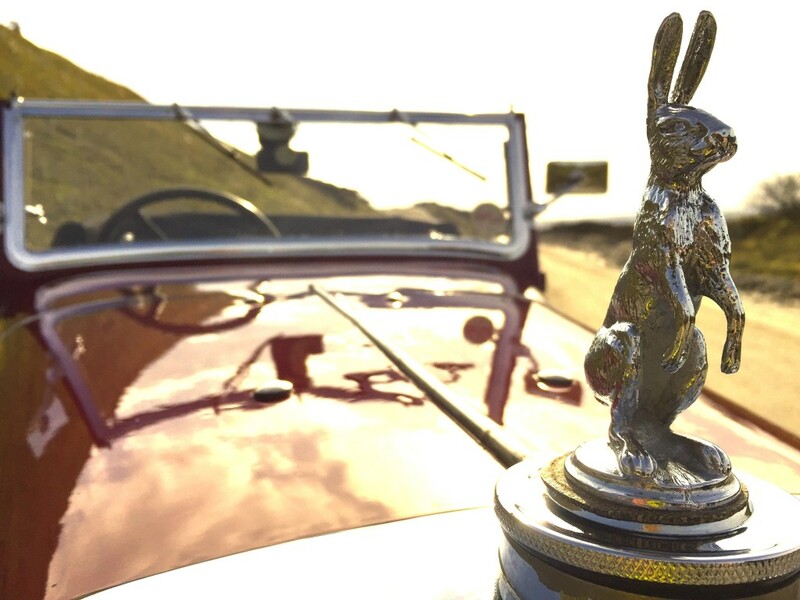 The Alvis Club has a thriving membership and offers a good spare parts supply and excellent club support. A well written workshop manual is one of the many benefits of membership. 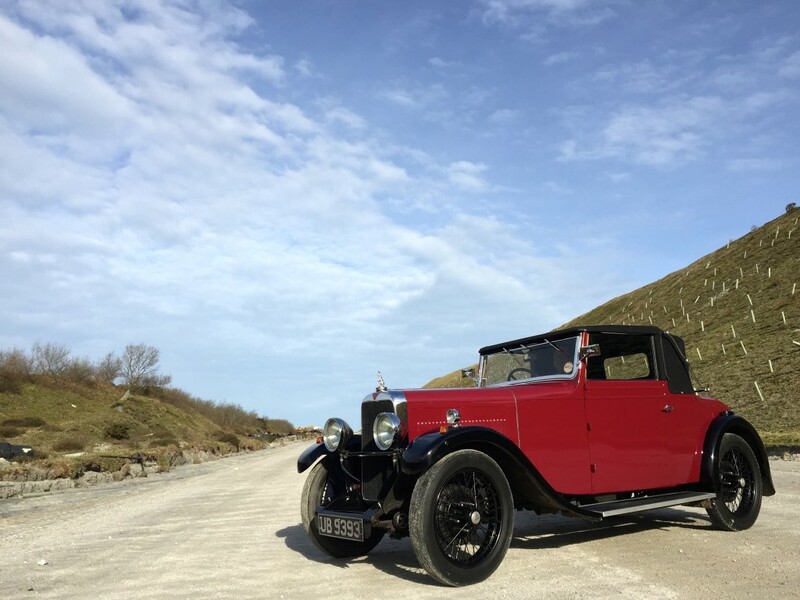 This Alvis has to be seen as the condition is outstanding, any Inspection Invited., Please call or email to arrange an appointment to view this car.